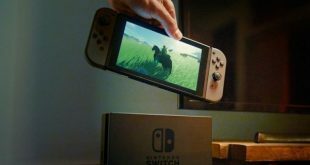 April has been shaping up to be incredibly eventful for gaming news and so far, things aren’t slowing down. Following on from news about the next mainline Assassin’s Creed game, we have some details on what’s next for Watch Dogs, with the hacker-themed series set to take on the streets of London. At this point, Ubisoft has confirmed that there won’t be a new Assassin’s Creed game this year. We don’t know what game will be taking its place on the publisher’s calendar just yet, but it could very well end up being Watch Dogs 3. Back in early 2017, Ubisoft curiously patched Watch Dogs 2 with a new ending cutscene, which distinctly hints at the next game taking place in London. More specifically, coordinates shown in the new ending point towards Brixton. Game development is a long process and things can change along the way. Other areas were also teased in Watch Dogs 2, but according to Kotaku, Watch Dogs 3 will definitely be taking place in London. Ubisoft will be holding its E3 press conference on the 10th of June, perhaps we’ll be seeing Watch Dogs 3 officially announced then. KitGuru Says: While Watch Dogs 1 didn’t do much to grab me, Watch Dogs 2 ended up being one of my favourite games of 2016. 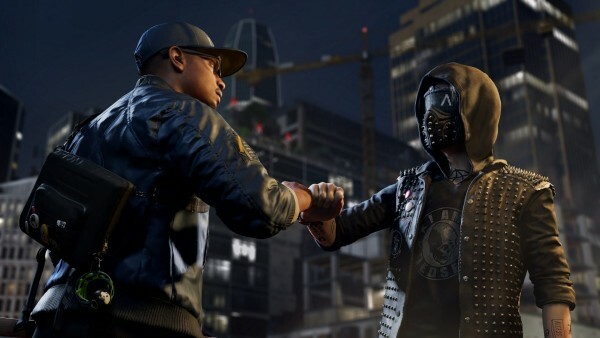 Hopefully we’ll be seeing Watch Dogs 3 in June, alongside any other surprises Ubisoft might have planned.